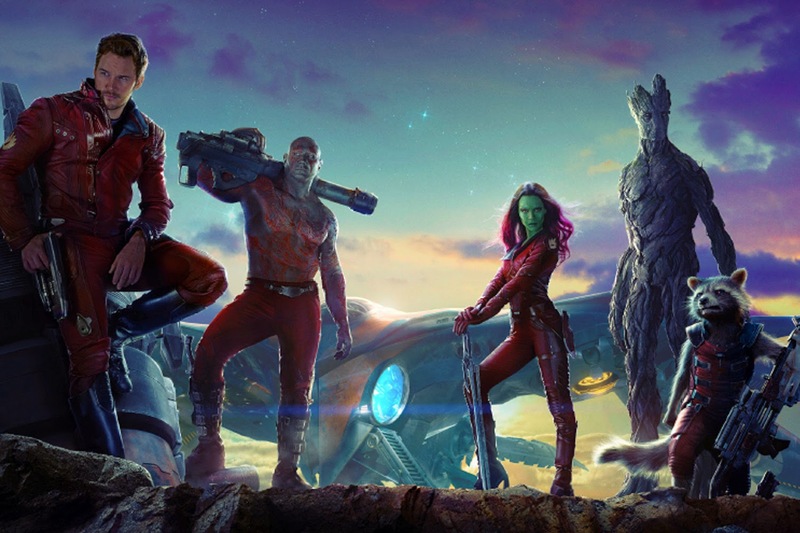 An action-packed, epic space adventure, Marvel’s “Guardians of the Galaxy” expands the Marvel Cinematic Universe into the cosmos, where brash adventurer Peter Quill finds himself the object of an unrelenting bounty hunt after stealing a mysterious orb coveted by Ronan, a powerful villain with ambitions that threaten the entire universe. To evade the ever-persistent Ronan, Quill is forced into an uneasy truce with a quartet of disparate misfits—Rocket, a gun-toting raccoon, Groot, a tree-like humanoid, the deadly and enigmatic Gamora and the revenge-driven Drax the Destroyer. But when Quill discovers the true power of the orb and the menace it poses to the cosmos, he must do his best to rally his ragtag rivals for a last, desperate stand—with the galaxy’s fate in the balance. 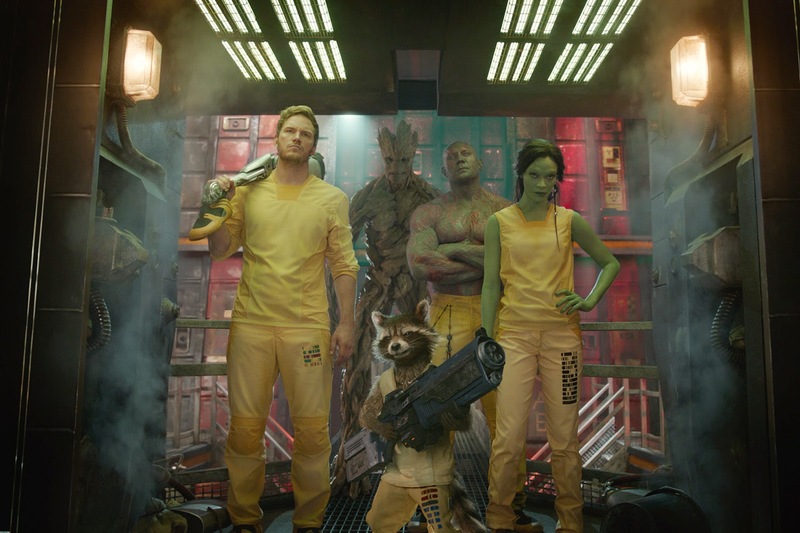 Directed by James Gunn (“Slither”) from his screenplay, with a story by Nicole Perlman and Gunn, the all-star cast includes Chris Pratt (“Zero Dark Thirty”) as Peter Quill, Zoe Saldana (“Star Trek Into Darkness”) as Gamora, Dave Bautista (“Riddick”) as Drax the Destroyer, featuring Vin Diesel (“Fast and Furious”) as Groot, two-time Academy Award nominee Bradley Cooper (“American Hustle”) as Rocket, Lee Pace (“The Hobbit”) as Ronan the Accuser, Michael Rooker (AMC’s “The Walking Dead”) as Yondu, Karen Gillan (BBC TV’s “Doctor Who”) as Nebula, two-time Academy Award® nominee Djimon Hounsou (“Gladiator”) as Korath, with Academy Award® nominee John C. Reilly (“Chicago”) as Rhomann Dey, six-time Academy Award® nominee Glenn Close (“Fatal Attraction”) as Nova Prime Rael, and Academy Award® winner Benicio Del Toro (“Traffic”) as The Collector. Created by Arnold Drake and Gene Colan, the Guardians of the Galaxy were introduced in 1969 as a team of heroes in the 31st century—each member the last of his kind. The idea of creating a cinematic project from that concept had much going for it—not only a remarkable group of characters, operating within an amazing universe, but also an opportunity to explore another side of the Marvel Universe, contemporaneous with The Avengers, maintaining the scope, action and humor, as well as a sense of the high stakes at its core, which made that film such a success. 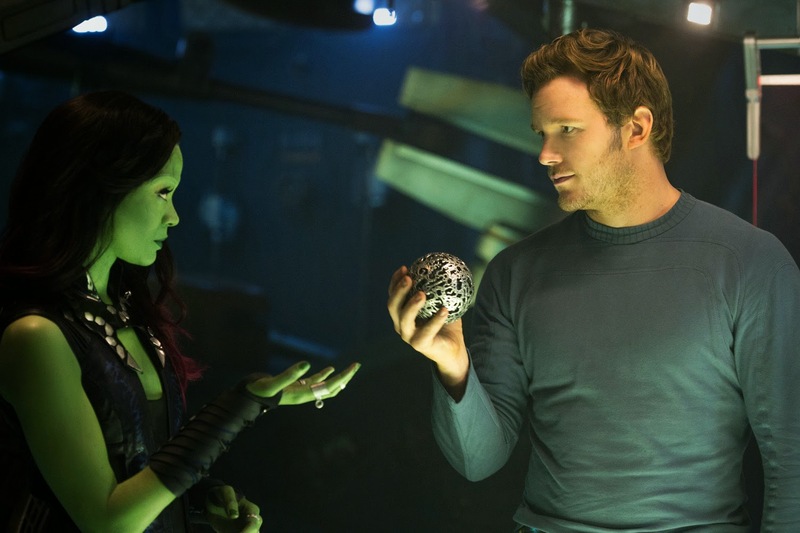 After meeting with Kevin Feige, director James Gunn was hooked. “I could see the film in my head, how it would look, what the shooting style should be,” says Gunn. Marvel’s “Guardians of the Galaxy” opens in Philippine theaters on Thursday, July 31, 2014.